Twycross Zoo is inviting all little monkeys to join in the fun this half term with its immersive school holiday club. Set in the heart of England, the award-winning conservation charity is running Zoo Club from Mondays to Fridays*, where children can come and enjoy a host of exciting activities whilst learning about its amazing and endangered animals. 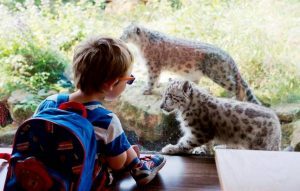 With engaging animal-themed tasks and the chance to discover the zoo’s 500 fascinating creatures, from great apes to creepy crawlies, Twycross Zoo gives children the opportunity to learn and play during the school holidays. 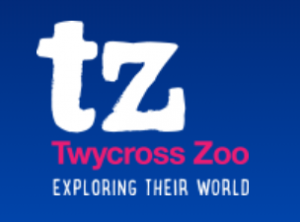 Twycross Zoo’s dedicated Discovery and Learning Team will lead all activities including cryptic trails around the zoo, enrichment toy-making for the animals, arts and crafts and even the chance to give health checks to some of the friendlier animals. Children can have fun playing games whilst learning about a range of hot topics, like global conservation, with the zoo’s expert team on hand to supervise at all times. Zoo Club is for children aged 8-14 and is available from £20 per person per day, or £85 per person per week (5 days). Wrap around care is also available, with sessions from 8.30am-9am and also 4.30pm-5.30pm from £5 per session. For more information on what’s in store at Twycross Zoo’s holiday club, visit https://twycrosszoo.org/event/zoo-club/. To book tickets and make sure your little ones don’t miss out, email bookings@twycrosszoo.org or call today on 01827 883 140. Just off J11 of the M42, Twycross Zoo is open to the public from 10.00 to 17.00, 364 days a year. For more information and to book tickets visit www.twycrosszoo.org or call 0844 474 1777. 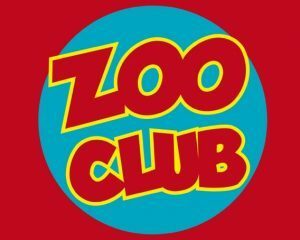 *Zoo Club is running from Monday 12th February – Friday 16th February and from Monday 19th February – Friday 23rd February. This entry was posted in Days Out, Me and the Tiny 3.